Tarazod Films & Media LLC: South Carolina Premiere of MCC! The South Carolina premiere of Mad City Chickens is coming April 3rd to Spartanburg. 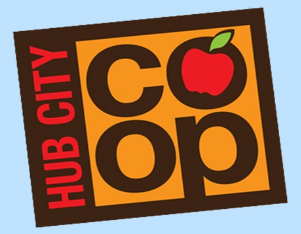 The public screening is being presented by Hub City Co-op. The 7:00 pm showing will be held at The Showroom (Green Screen), 149 South Daniel Morgan Ave.